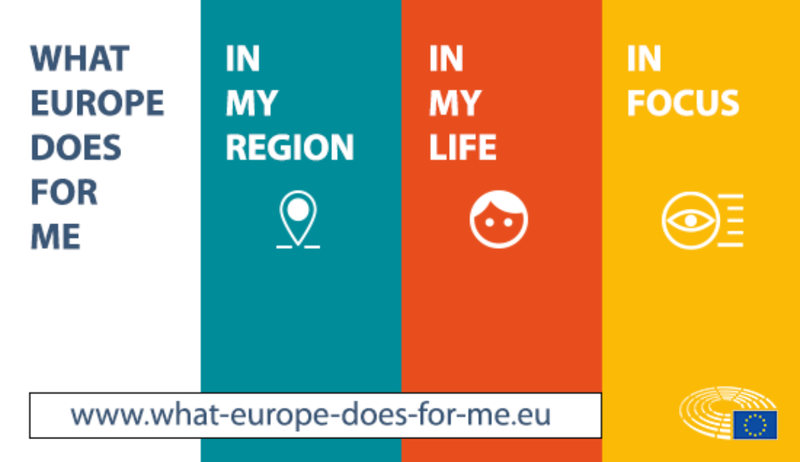 A new website demonstrates the EU’s positive impact on individual citizens and local communities. Around 1 800 one-page notes are available to read, share or reuse as online pages or as PDF files. They are organised in two main categories on the website. The first section, ‘In my region’, allows users to select the place where they and their family live or work. How is Europe present in our towns, cities and regions? This section of the website covers over 1 400 localities in every part of the European Union. 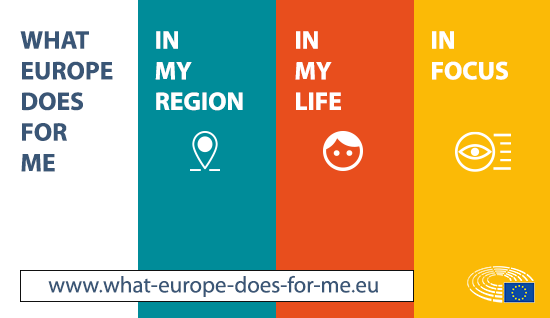 This mobile application helps citizens to discover what the EU has done, is doing and plans to do. It is searchable, shareable, can be personalised and is available in twenty-four languages. It can be downloaded for free from the App Store and Google Play.